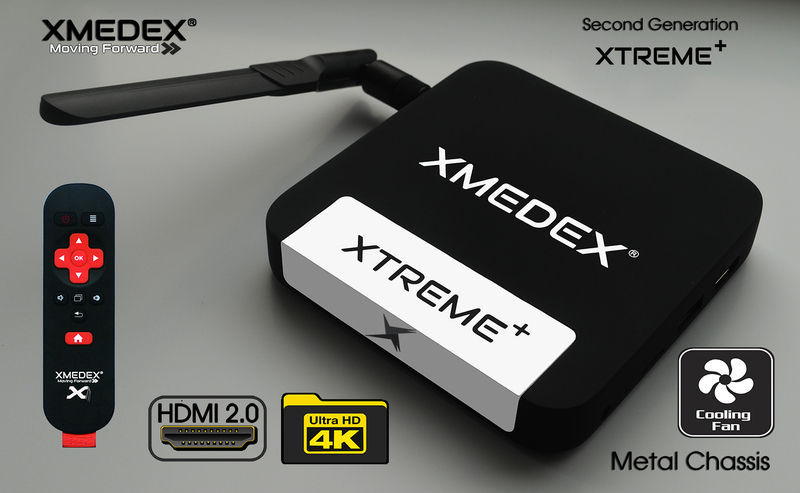 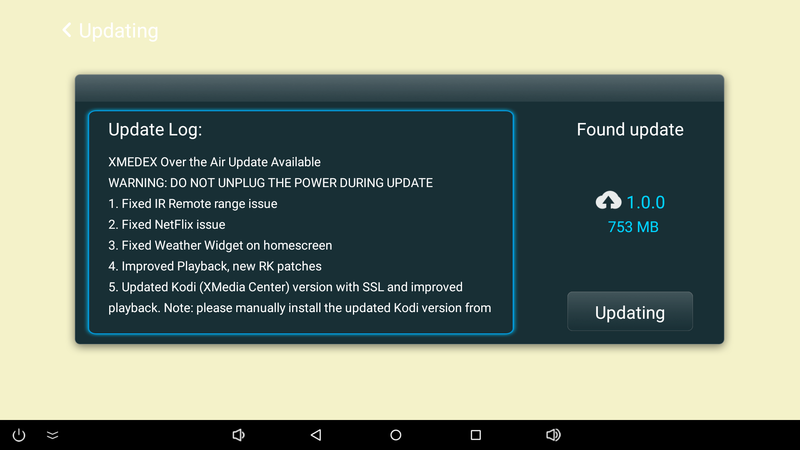 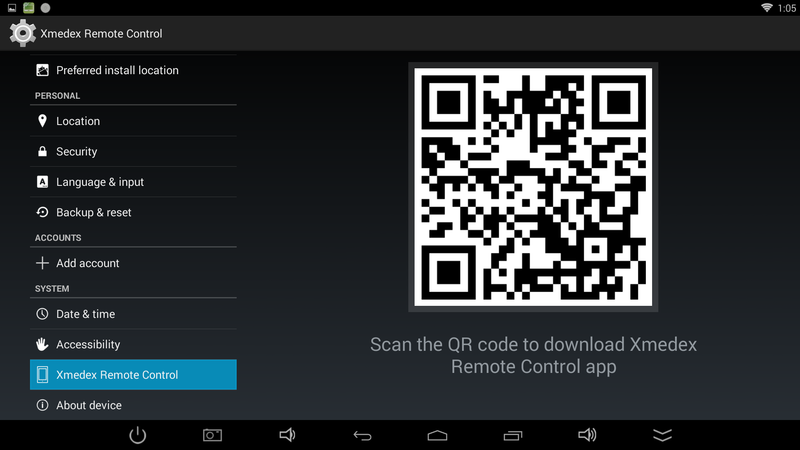 New firmware (already available to existing XTREME Box owners), including but not limited to: Fixed IR Remote range issue, Fixed NetFlix issue, Fixed Weather Widget on homescreen, Improved Playback, new RK patches, Updated Kodi (XMedia Center), Added ability to move Apps to SD-card, Added ability to “Mask HDMI” in XMEDEX Settings + more. 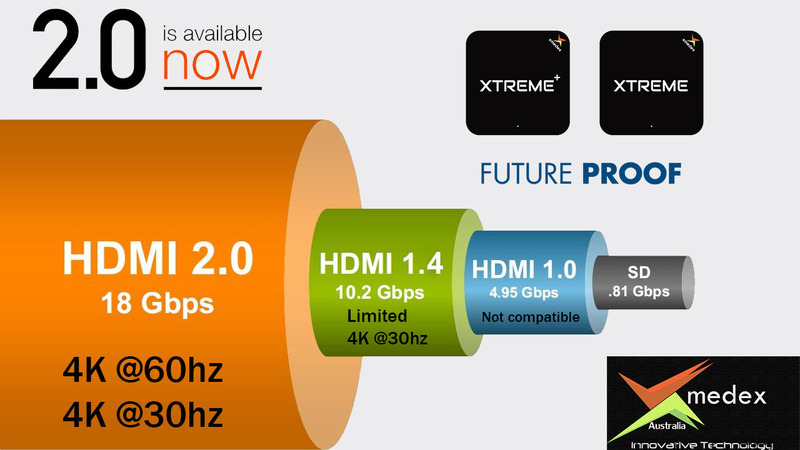 Removal of additional ‘HDMI-IN’ port based on customer feedback. 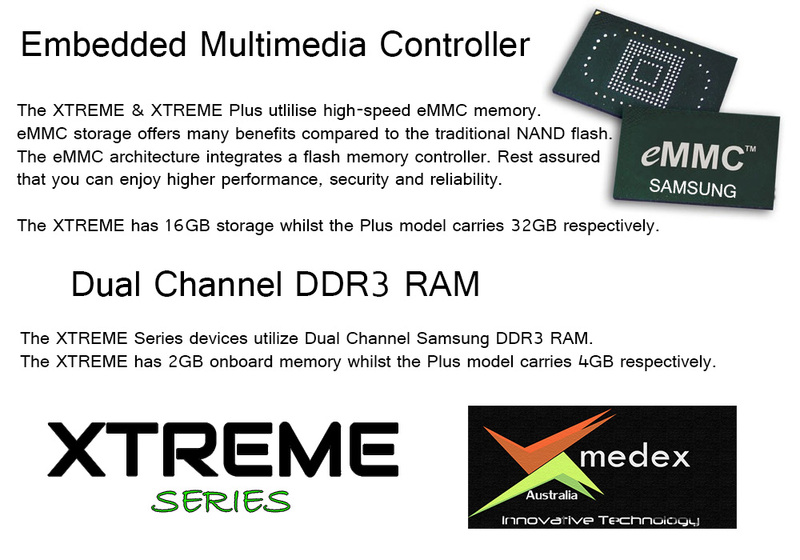 This HDMI-IN port gave users the ability to plug in any other device with HDMI out into the XTREME. 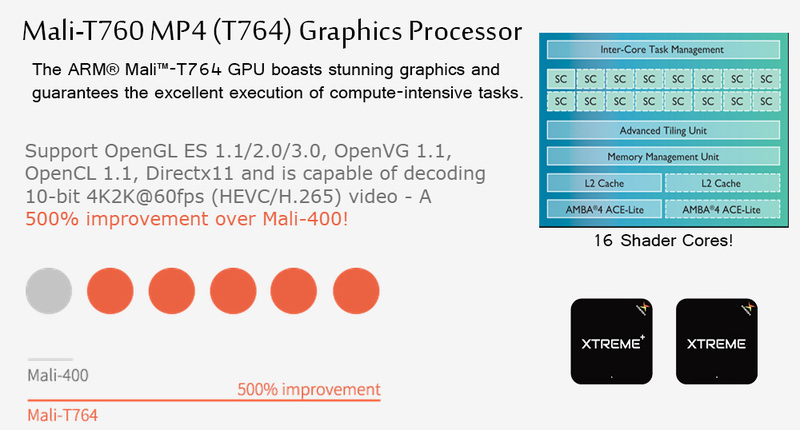 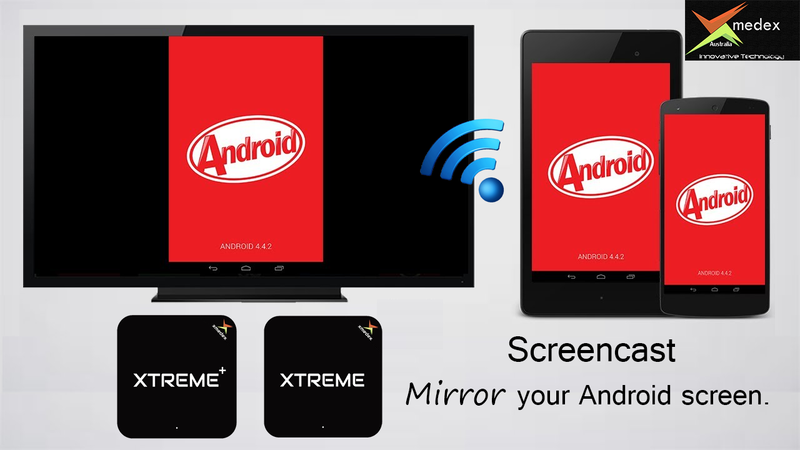 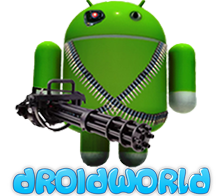 (for example, you could plug in your laptop or another android box into the XTREME – and display both screens simultaneously. 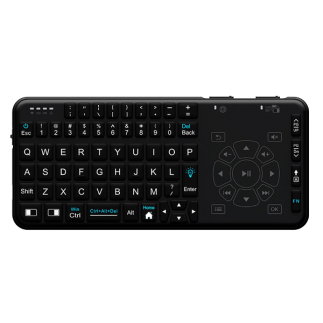 You also had the ability to record the device which was plugged into the HDMI-IN port – Users often mistakenly thought that you could record the XTREME screen). 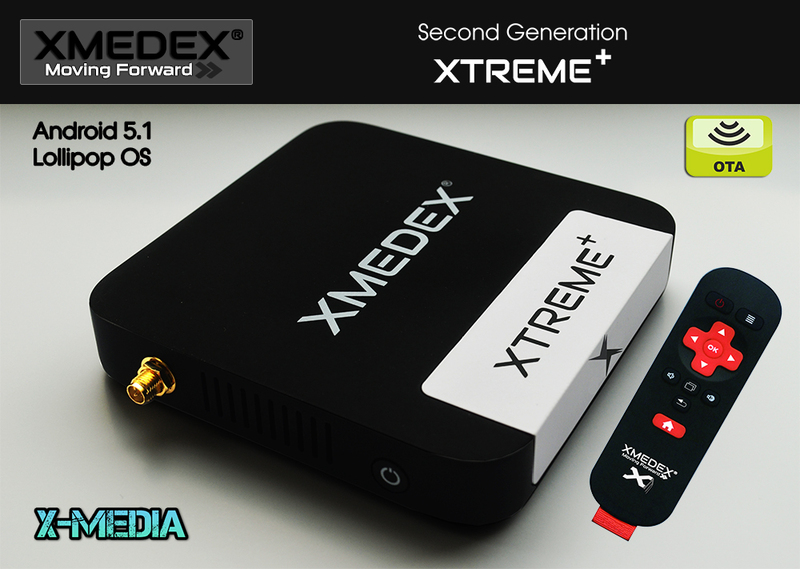 This feature has not been used in 95% of XTREME box owners, therefore replacement for additional USB port was decided. 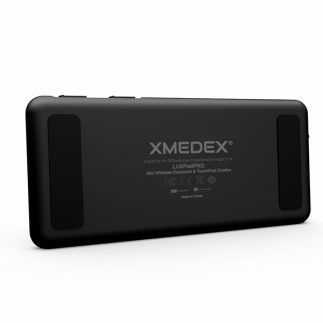 The XMEDEX XTREME Plus is one of our premium range devices. 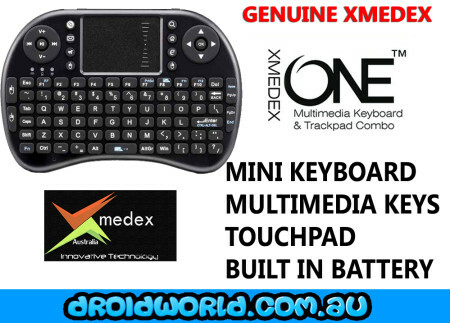 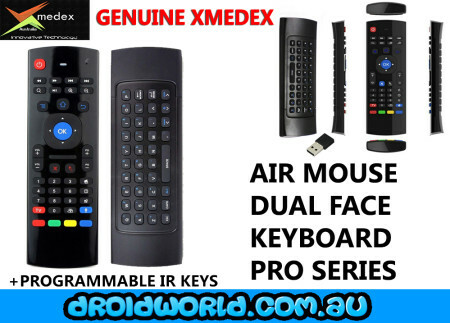 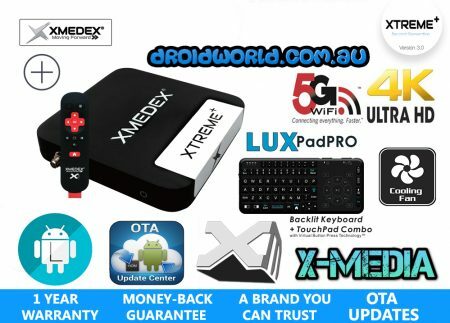 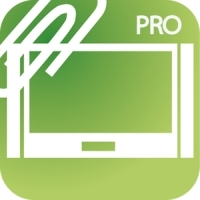 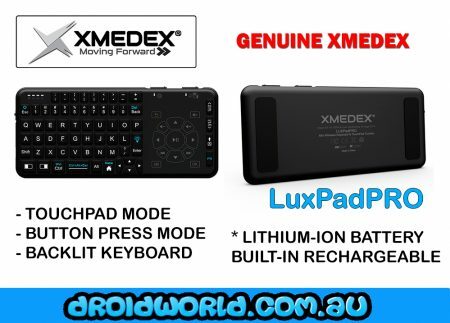 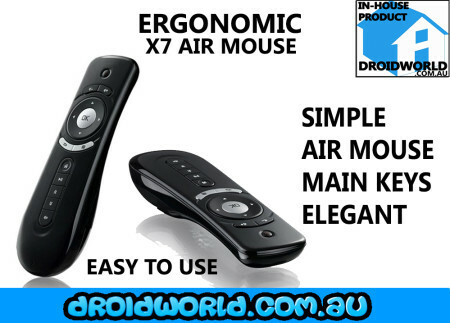 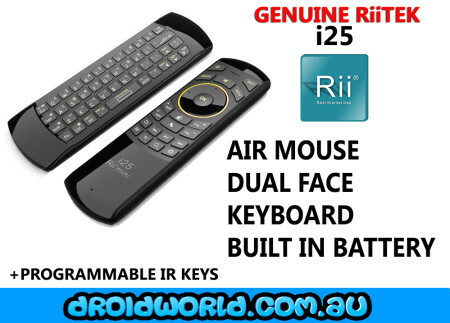 This listing is a BUNDLE and includes a FREE XMEDEX LuxPadPRO Keyboard/Touchpad Remote.